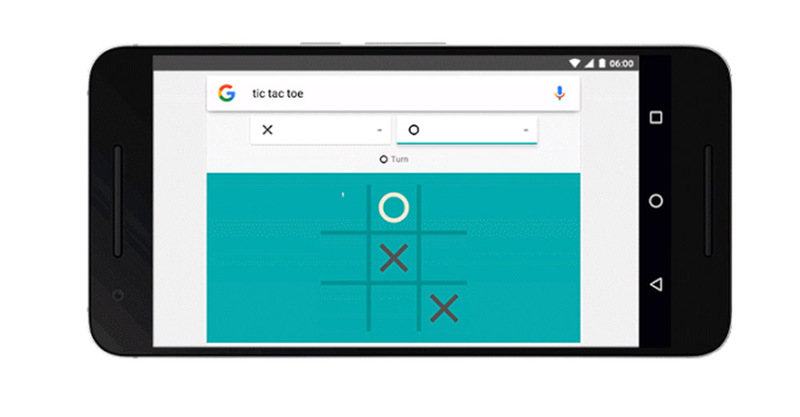 From within the Google app (or on the desktop), you can now play solitaire or tic-tac-toe without ever installing either game. Thanks to the power of Google, each game is essentially embedded within search results, giving you quick access to two of the all-time classics. 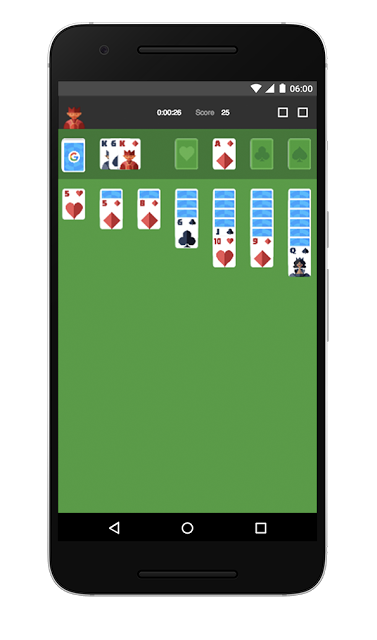 In solitaire, Google is giving you easy or hard options, which means single card or triple card dealing. The works as you would expect, with tapping and dragging of cards until you can stack them all. In tic-tac-toe, you can play against the computer in easy, medium, or impossible modes, or against a friend, should you have one near. Again, to play either, just search for “solitaire” or “tic-tac-toe” in Google search and the games will show up as results. Enjoy.